Many front doors feature glazed sections, called "cassettes". These need to be just as energy efficient as window glazing, to keep the heat in and keep intruders out. 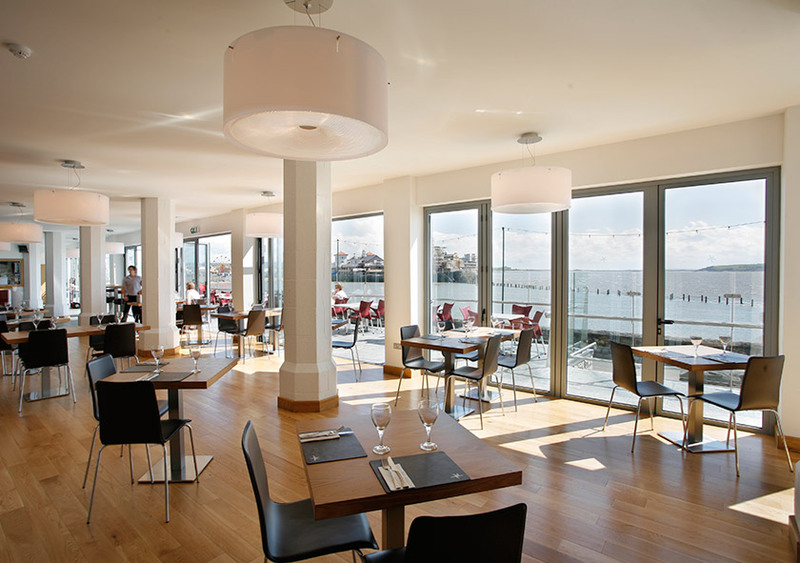 Large glass doors such as patio doors also need double glazing to keep living spaces comfortable and secure. 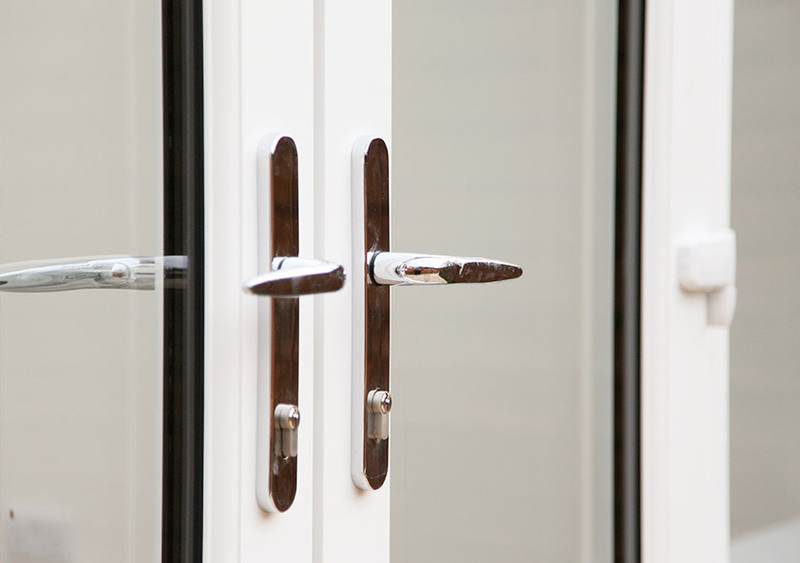 Whether your style is more traditional or contemporary, we can offer double glazed doors to suit! 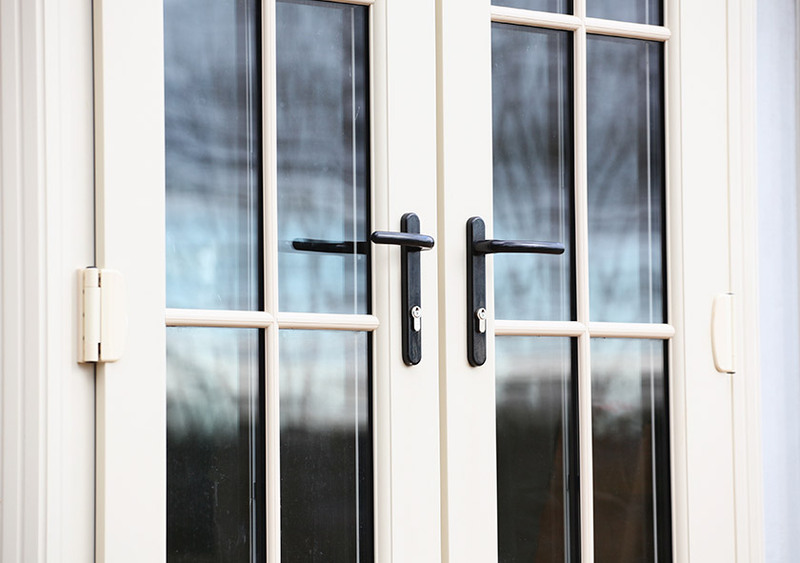 Doors from DW Windows are at least double glazed and come in uPVC, composite or aluminium materials – all of which help your new doors to achieve high energy performance standards. 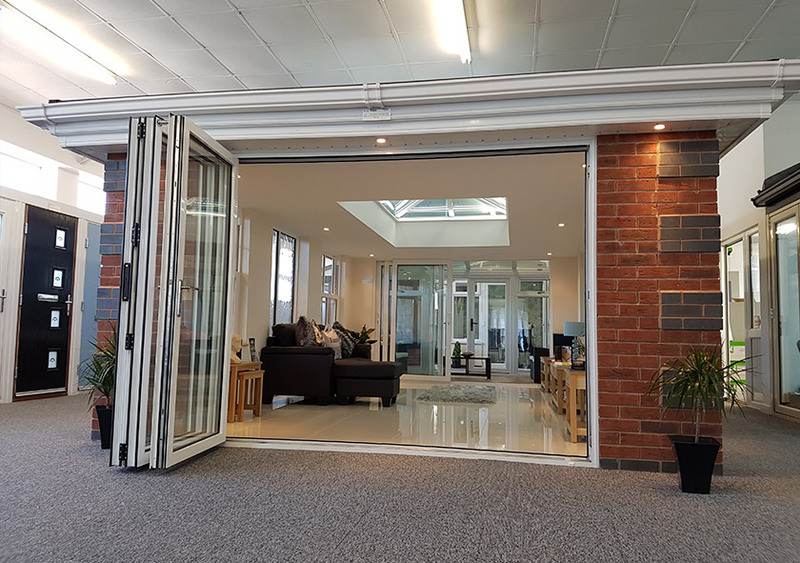 We offer a wide range of doors including entrance, French and bifolding doors, in many contemporary and classic styles. 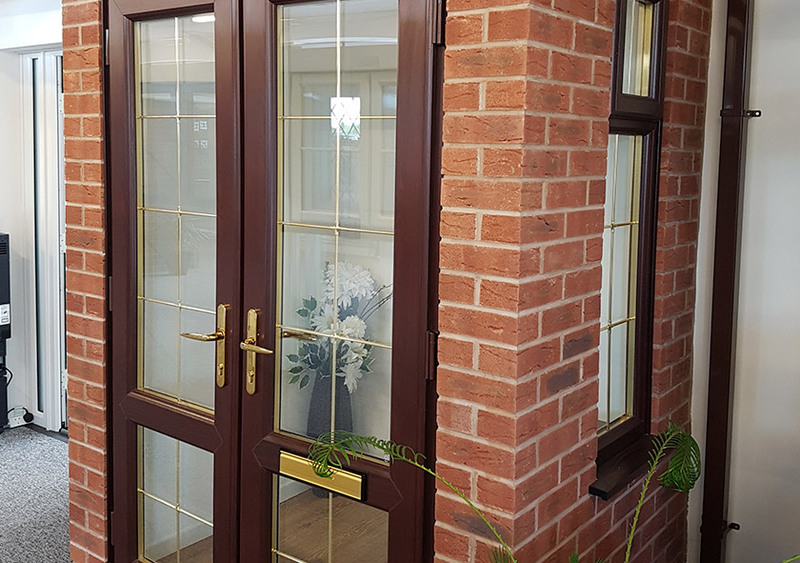 We can help you design your new doors to match the character of your home perfectly, with bespoke frame colour, furniture and glazing bar options. With DW Windows, you can gain peace of mind that any home improvement hassle will be taken care of. Our 5 directly-employed fitting teams can be counted on to enhance your home in next to no time at all - your home will soon be benefitting from a new double glazed door. That means reduced cold spots and draughts, enhanced security, and impressive aesthetics - not a bad combination! Compared to single pane windows and doors, far less heat will escape - a factor which is highlighted by low U-values and impressive energy ratings. 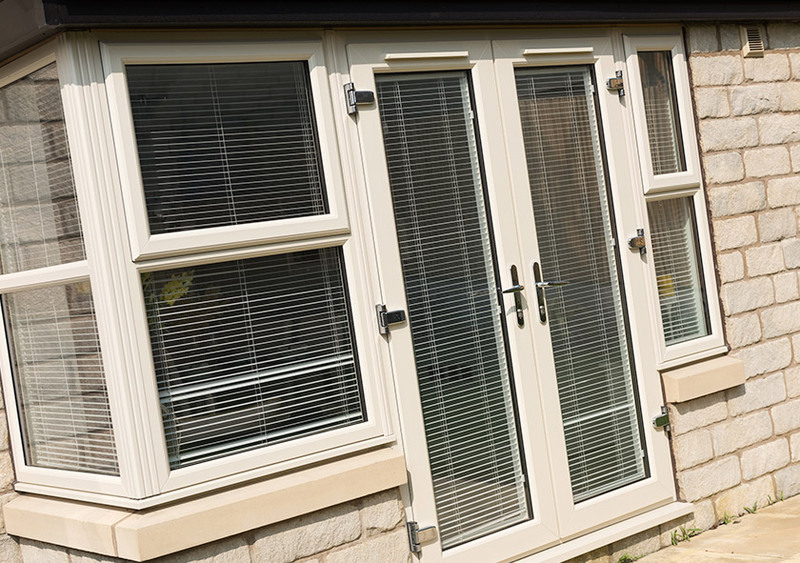 We use the same insulating double glazed units as in our A+ rated windows. 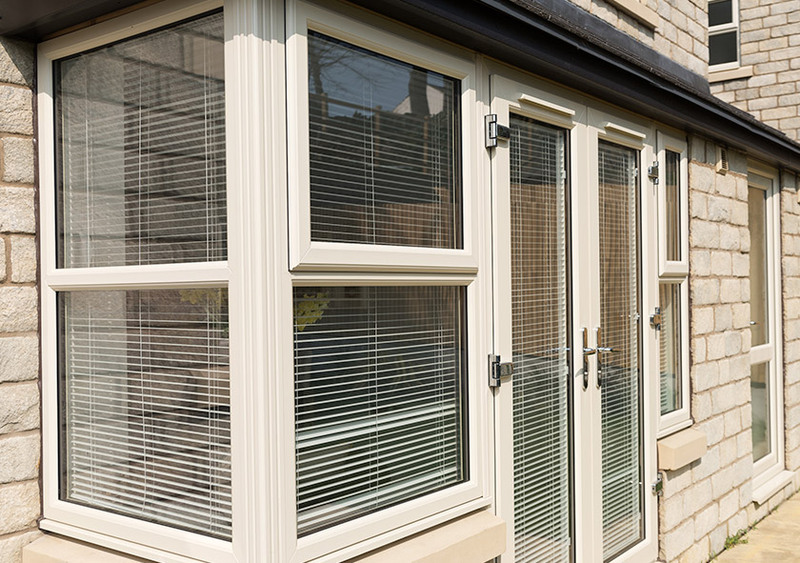 By upgrading your front, back or patio door to a modern, energy efficient alternative, your glazing will soon start paying for itself. Double glazing and the latest in frames and panel technology will lead to a reduction in heat loss, draughts and cold spots inside. You won't need to keep turning the heating on, and you can also look forward to cheaper energy bills. 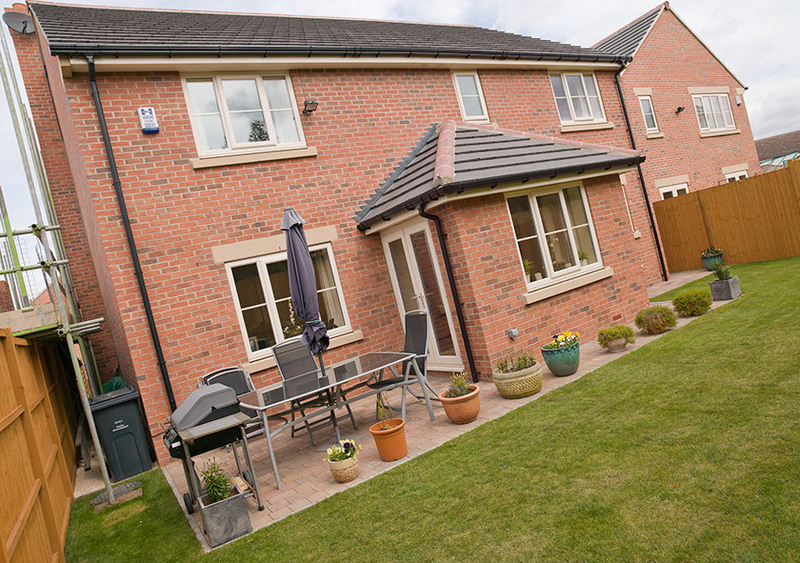 Upgrading a home's single glazed windows to A rated double glazing could save around £160 a year. How much good you save by upgrading your home's doors, too?